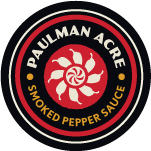 Add some Paulman Acre Smoked Pepper Sauce to brighten up this BBQ classic! 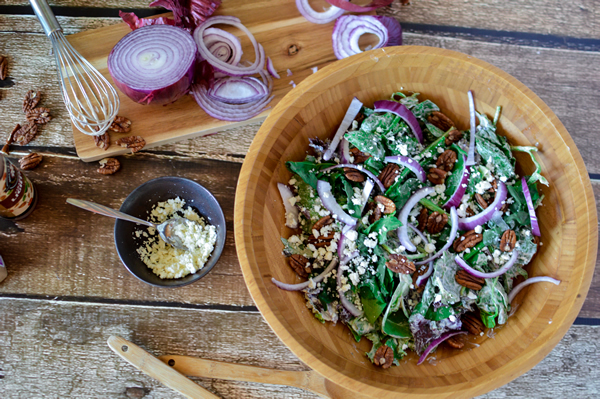 Serve it as a stand-alone-side-dish or use it as a topping for your favorite Pulled Pork / Veggie Burger sandwiches. 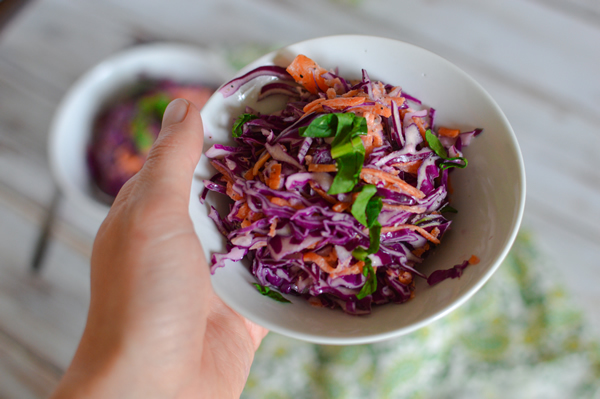 Use Iko Iko Aji to brighten up this light and refreshing summer salad. Serves 2. 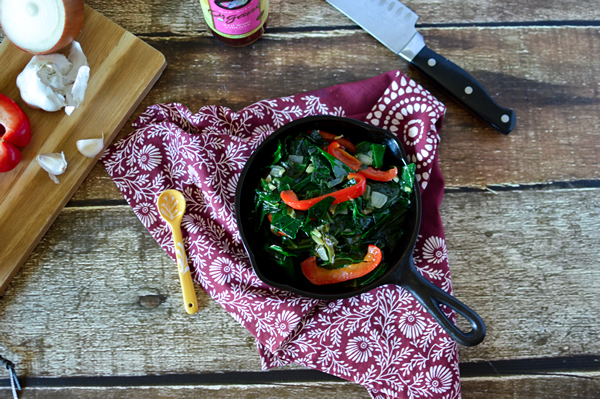 Use Fermented Hot Sauce to brighten up Southern style collard greens. Serves 4.